Available in 75 countries, our Global Driver Services are a unique amalgam of reliability, practicality and luxury. 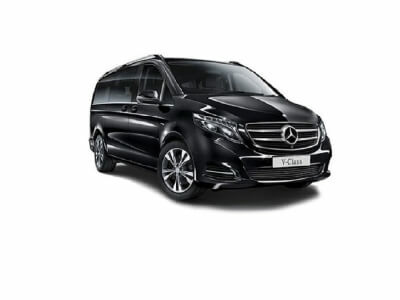 Exclusively staffed by chauffeurs with detailed knowledge of their locality and the vehicles they drive, the offering guarantees a safe, comfortable and stylish journey for those on a deadline. What’s more, it’s available to anyone with a Smartphone and a credit card. 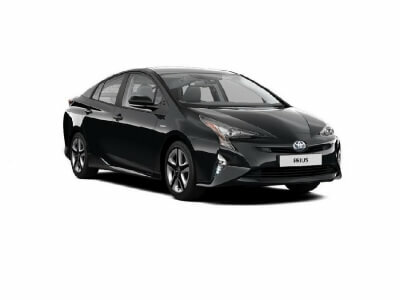 Huge thanks to all the drivers who worked so diligently with us, and we’re really grateful for their commitment to delivering such an excellent and personalised service for our senior attendees. 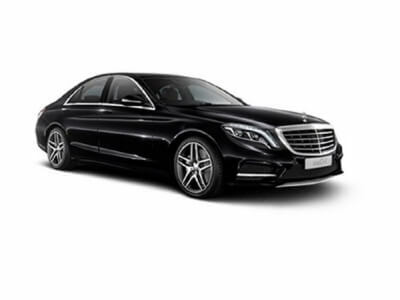 From Dublin to Dortmund to Dubai, the same stellar standard of service, pristine vehicles and diligent, punctual drivers are guaranteed. The user-friendly, interactive booking process allows businesses to schedule a bespoke mobility experience, regardless of where they are in the world. And, from reservation to collection to drop-off, our customers are in the loop every step of the way. Denise is one of our longest serving team members joining the company in 2004. Learning the business from the ground up Denise has seen her career take her through operations, finance, customer liaison and finally to the Business Fleet Services. In addition to these responsibilities, Denise also manages Europcar executive driver services. Sam brings a wealth of customer relationship management experience with him to this expanding role and spends his day ensuring that overseas business rentals coming into Ireland are managed efficiently, effectively and have a constant point of contact during the entire business rental experience. 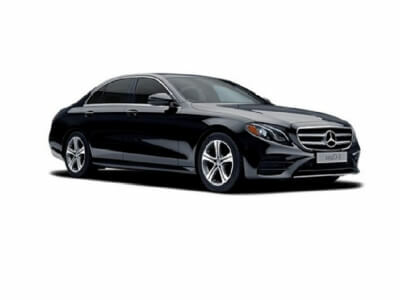 In addition, Sam assists with the Europcar Chauffeur Services offering.